Viridian Systems set Rutland Plastics a material challenge, a metal replacement project that would test the water in more ways than one. “The brief was simple to begin with – a box for my electric toothbrush”, explains Ged McCall, Schelle founder. 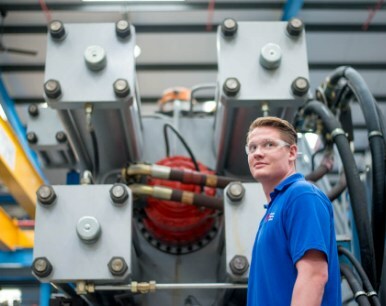 This time last year the company offered up four apprenticeship places, double the amount of the regular annual intake. 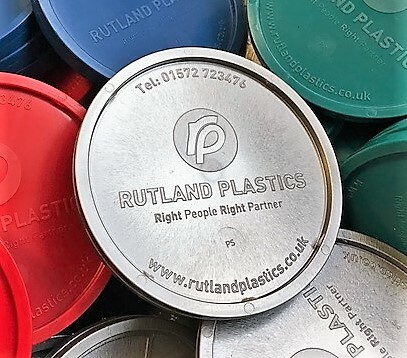 As the economy continues its recovery, Rutland Plastics has seen a dramatic growth in business. This aerial shot clearly shows the size of the Rutland Plastics factory site following the completion of the redevelopment. 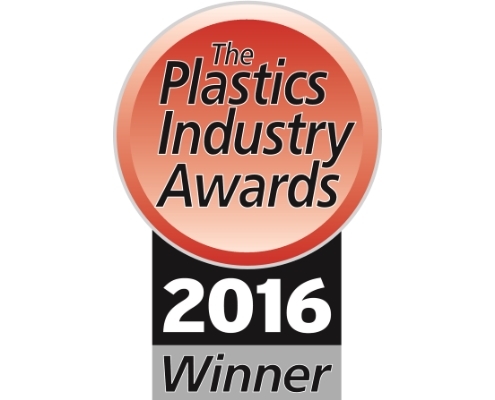 Rutland Plastics won the ‘Best Environmental or Energy Efficiency Programme of the Year’ category in this year’s Plastics Industry Awards. Rutland Plastics has just completed the biggest single investment in its 60 year history – a new £2.2m warehouse facility. August 2016 saw the long-awaited completion of our new purpose built tool room. 11th June saw a Fun Day to celebrate our 60th Birthday held at the Rutland Showground. To celebrate National Apprenticeship Week 2016, local business people went ‘Back 2 the Floor’ in Rutland to experience life as an apprentice first hand. Rutland Plastics has just completed the redevelopment of their manufacturing site in Oakham. Some interesting facts regarding the plastics industry! 3D PRINTERS IN EVERY HOME? There has been much interest in the media of late about 3D printing. http://www.rutlandplastics.co.uk/wp-content/uploads/2016/11/3Dprinter.jpg 1000 1904 DaveRP http://www.rutlandplastics.co.uk/wp-content/uploads/2017/01/rutland_plastics_horizontal_websized_small.jpg DaveRP2015-04-07 16:10:372017-12-20 16:43:453D PRINTERS IN EVERY HOME? In the past, if a metal effect plastic part was required then a secondary process was needed. “Practical and informative’ is how the latest giveaway from Rutland Plastics has been described. Rutland Plastics has purchased a Loctite 500 series automated glue dispensing system. Rutland Plastics has just bought a Mazak Nexus 250-II CNC lathe. 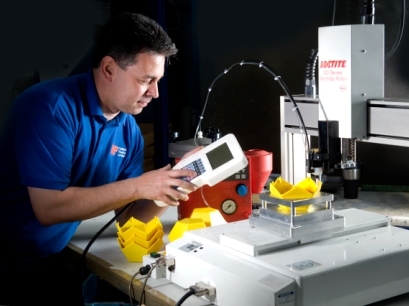 Injection moulder Rutland Plastics has always had a policy of continuous investment but with the big increases in energy costs in recent years emphasis has shifted towards energy saving measures.